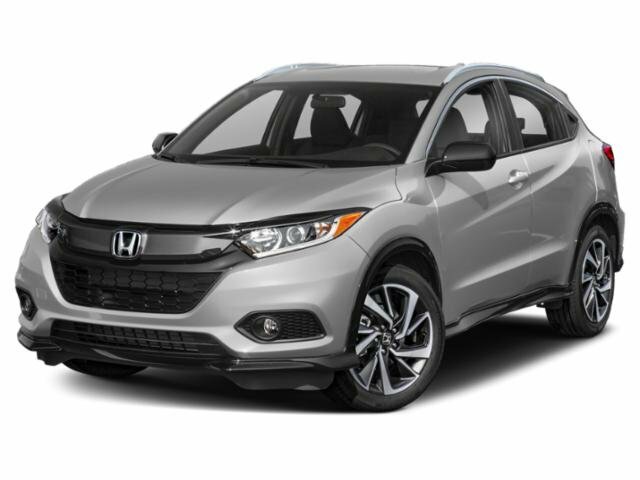 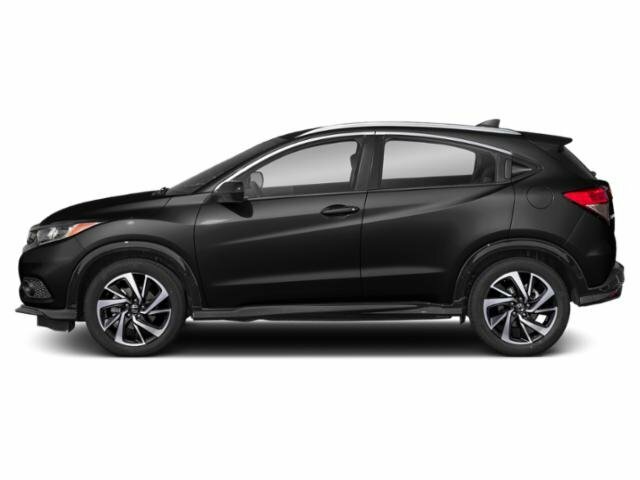 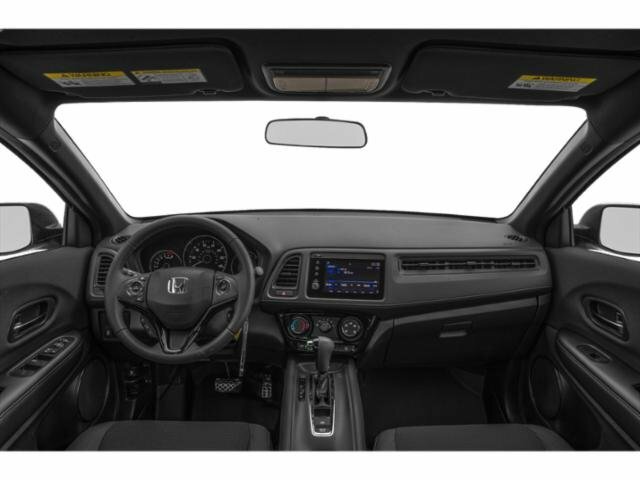 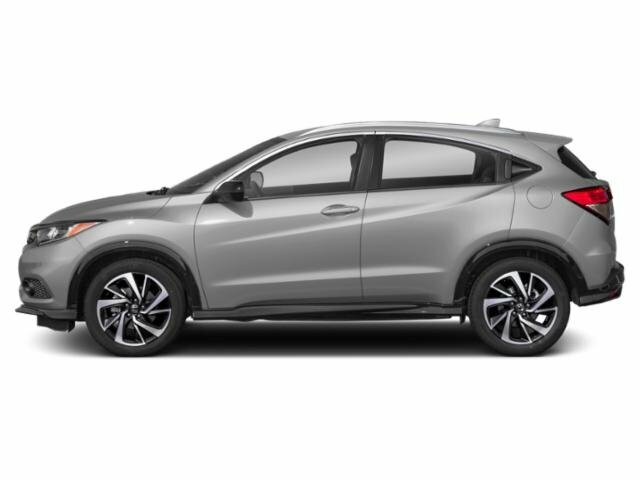 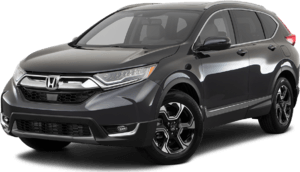 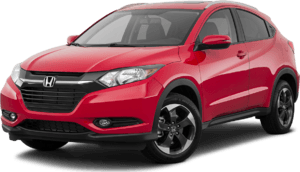 2019 Honda HR-V for sale serving Van Nuys, Los Angeles, Beverly Hills, Santa Monica, Hollywood and Culver City 3CZRU5H10KG701359 - Woodland Hills Honda. 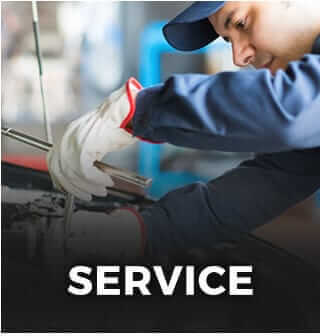 Darwin, my salesperson, is extremely professional and courteous. 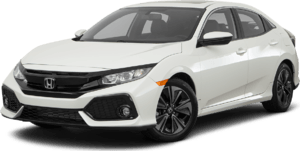 He made the normally dreaded experience of buying a car, very smooth and pleasant. 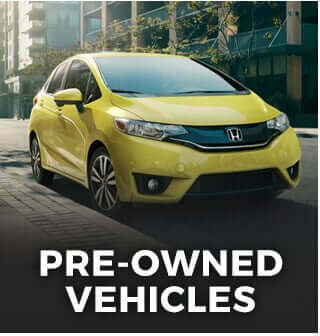 I would recommend this dealership and Darwin to anyone. 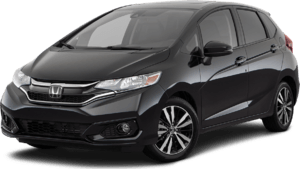 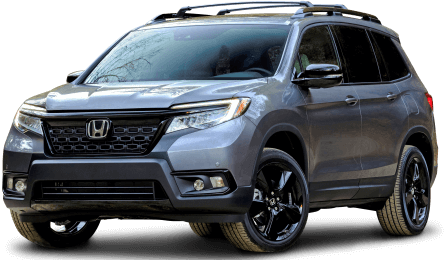 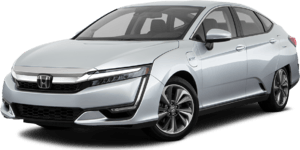 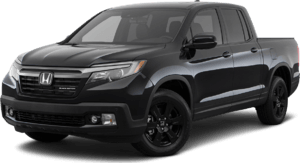 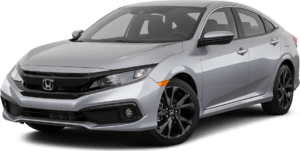 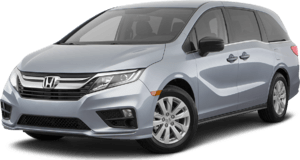 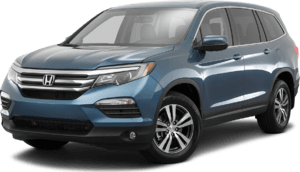 The salespeople at Woodland Hipps Honda are very knowledgeable about their line ups of cars and SUVs, helping folks make a more informed choice when buying a good. 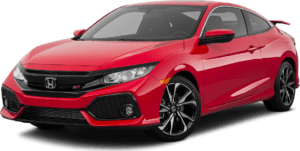 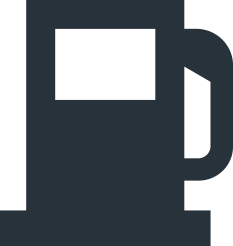 Good inventory also helps, and they have a good mix of new and used cars to choose from. 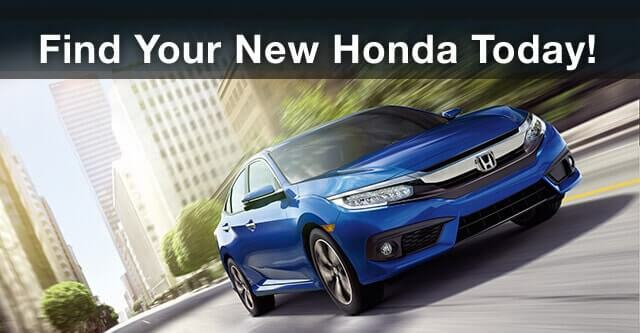 I was in and out in a couple hours total and consider that a very efficient experience. 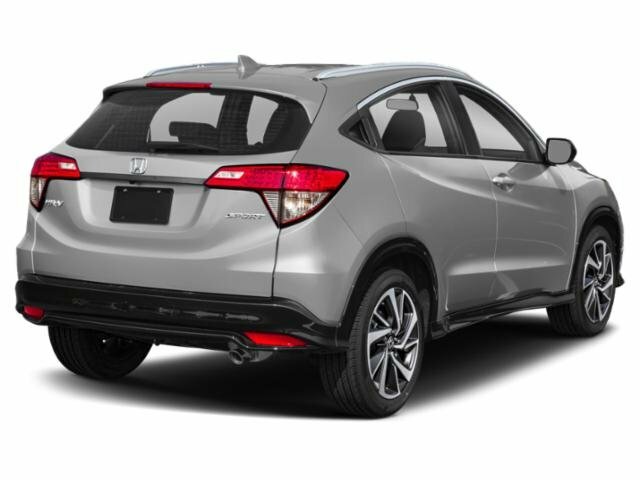 I also got a great Honda!